This double-sided panel can be ordered in a variety of materials, all of which are durable and weather-resistant. 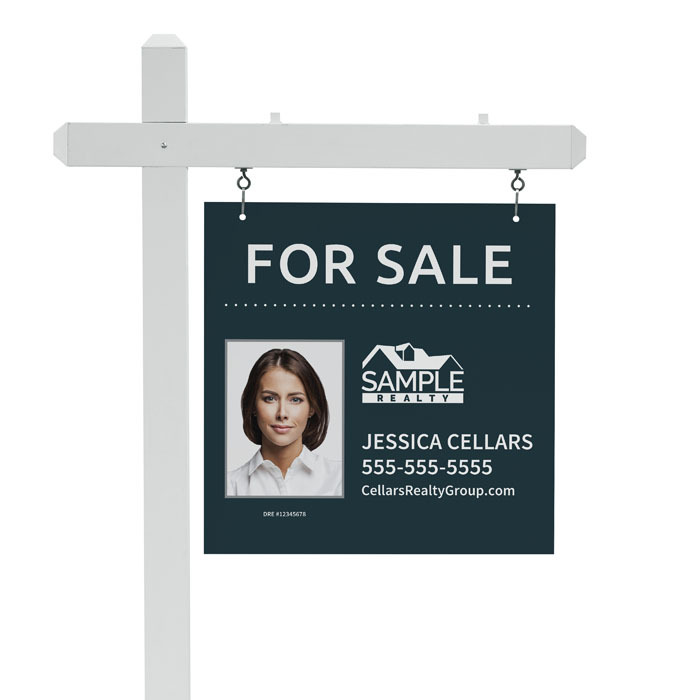 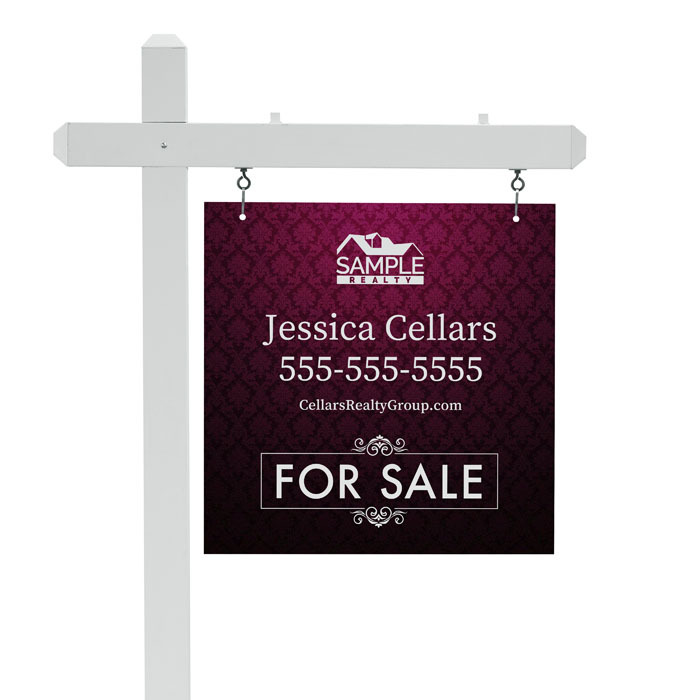 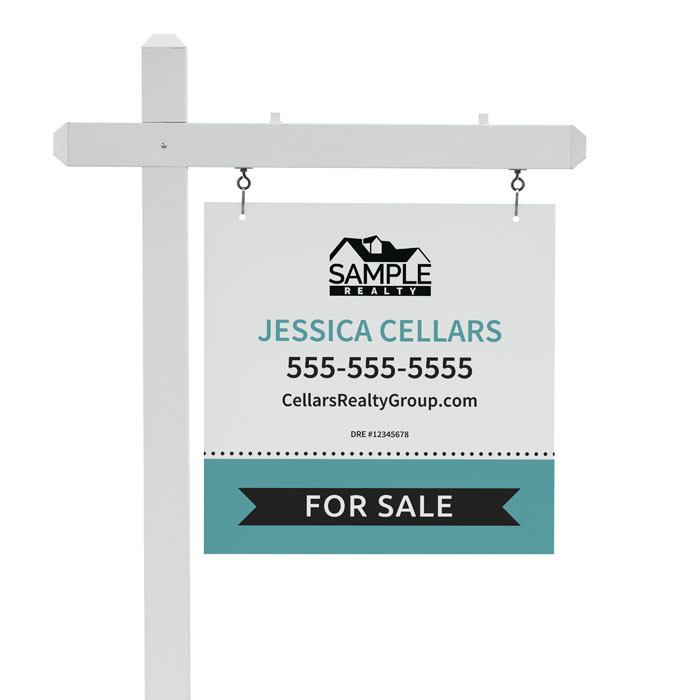 Yard Signs are one of the last customizable things prospects see as they leave an open house. 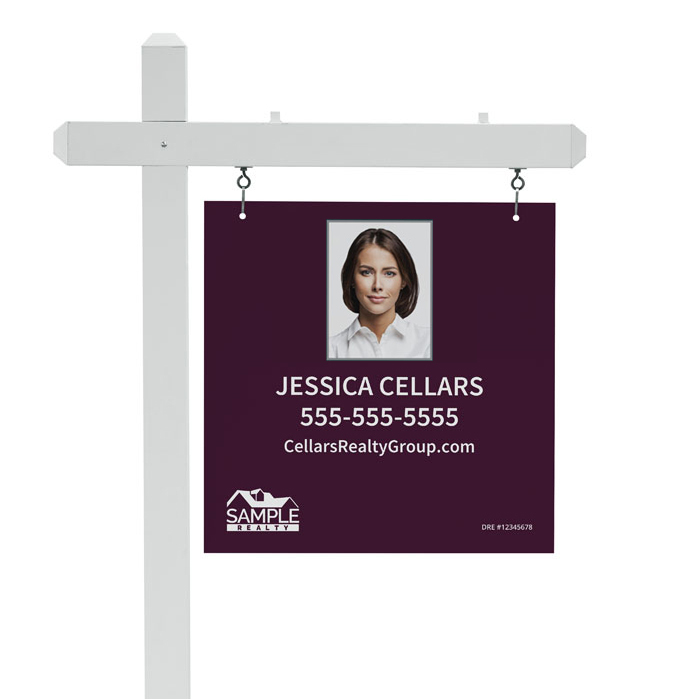 Make sure yours is professional and distinctive. Sign post not included. All Yard Signs come with four pre-drilled holes, top and bottom. 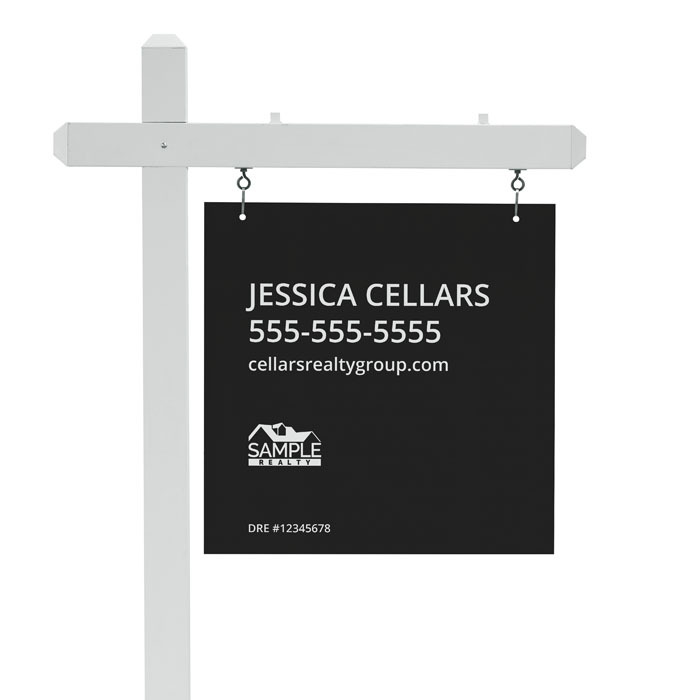 Use promo code SIGNMONTH to save 20% off up to $50 on all Signage. 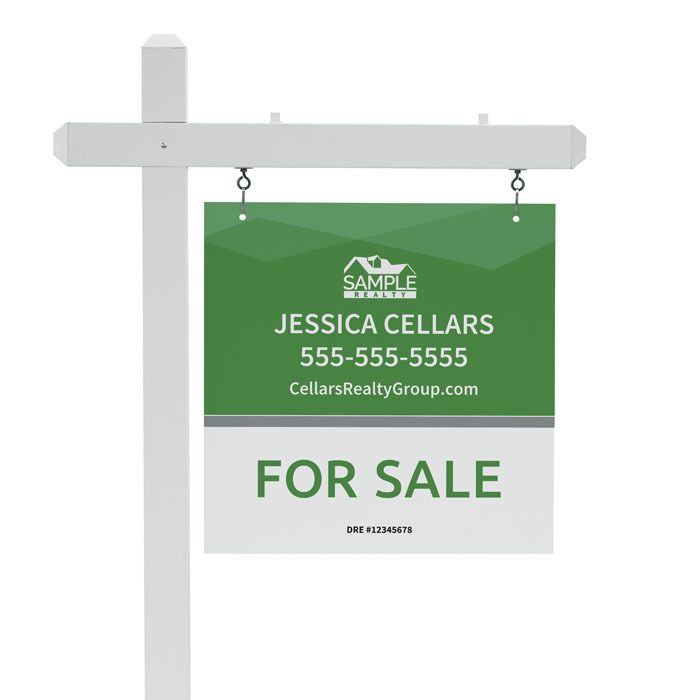 Offer expires 05/01/2019.